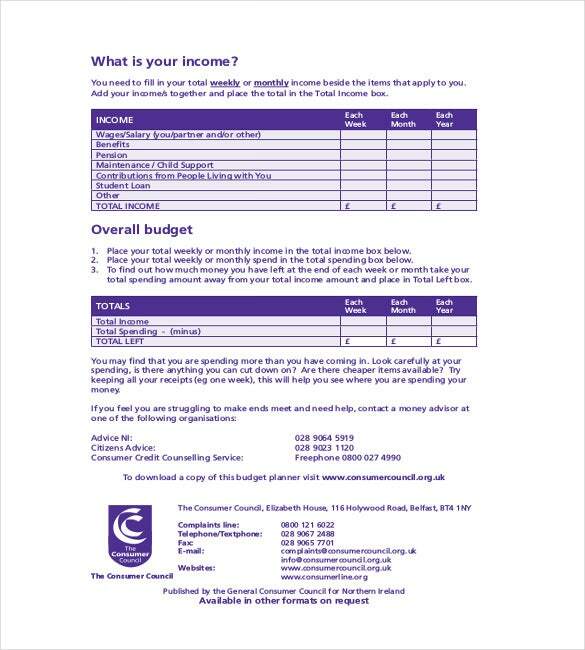 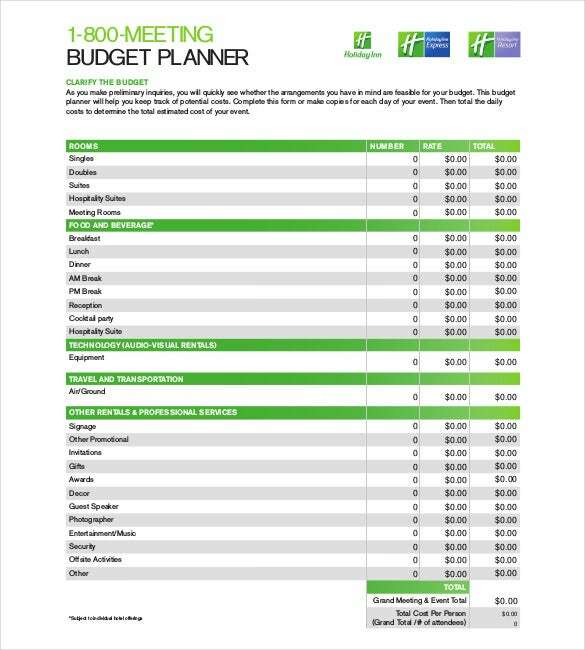 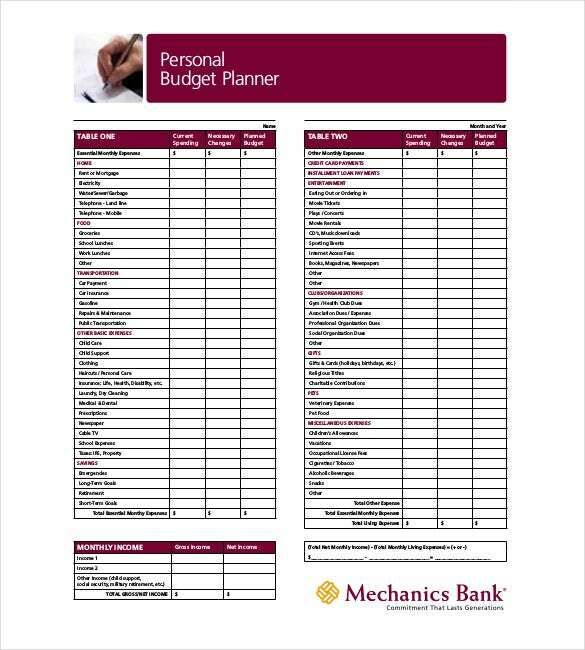 Running a budget planner template app on your phone or pc provides you with better experience and convenience than using paperback books to make your calculations. 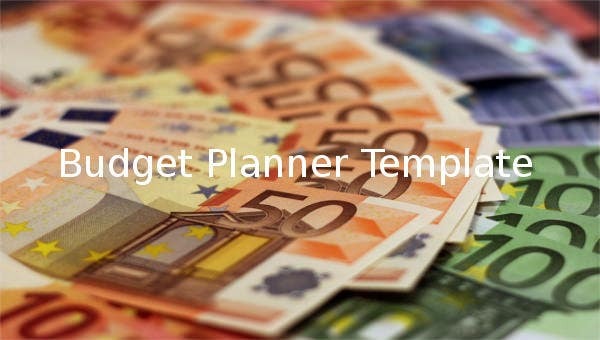 The app based personal budget templates are not only visually appealing but are also embedded with calculators and other programs that promote accuracy and ease of use. 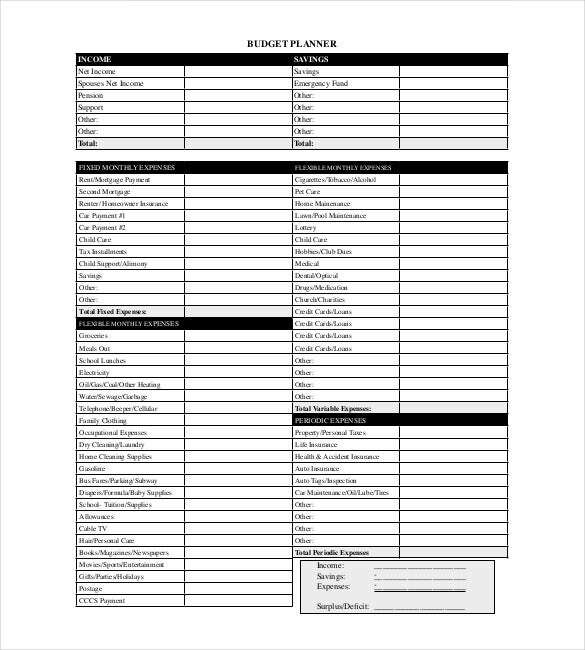 Regardless of the operating system that a person’s Smartphone or computer is running on, they can always find the right planner to match their needs and preferences. 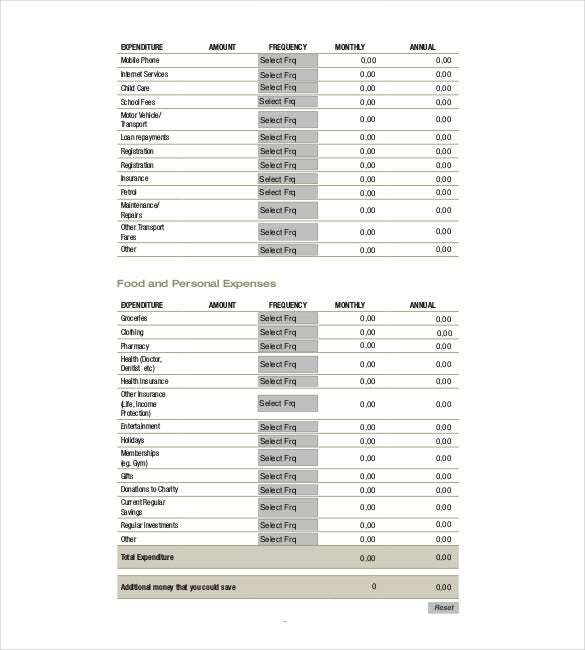 All you have to do is log into the app market and try out the different options. 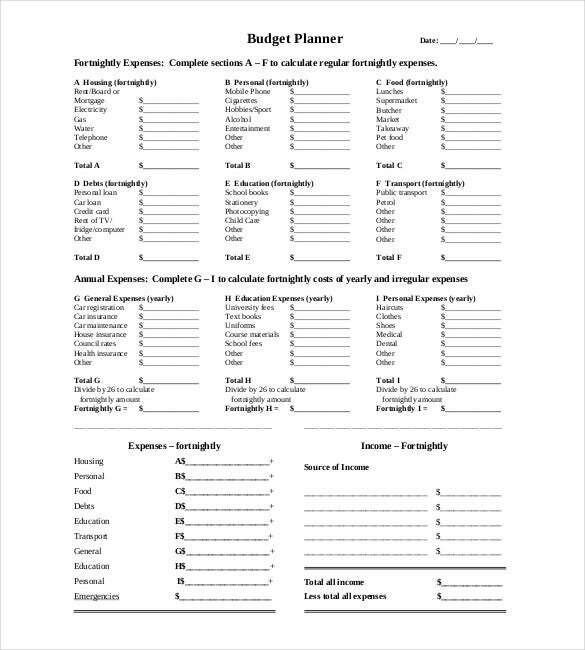 If you find a perfect app, be kind enough to rate it so that other users too can download it. 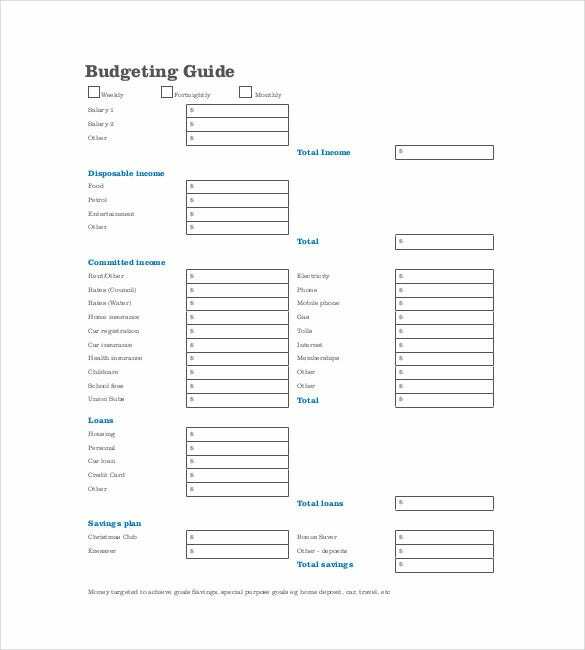 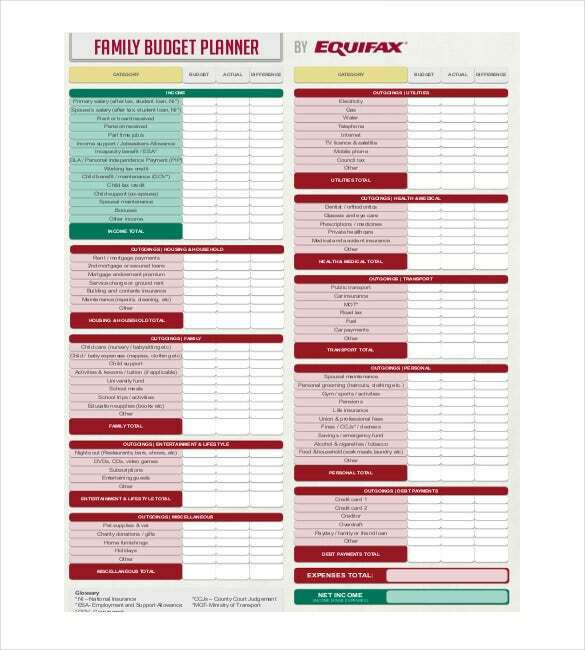 You can download a word, PDF or excel budget template, and customize using your PC or smartphone app for free.